Encompassing all things bass heavy and deep hitting, Zeds Dead had been bringing the headbangers waves of surprises in 2018. 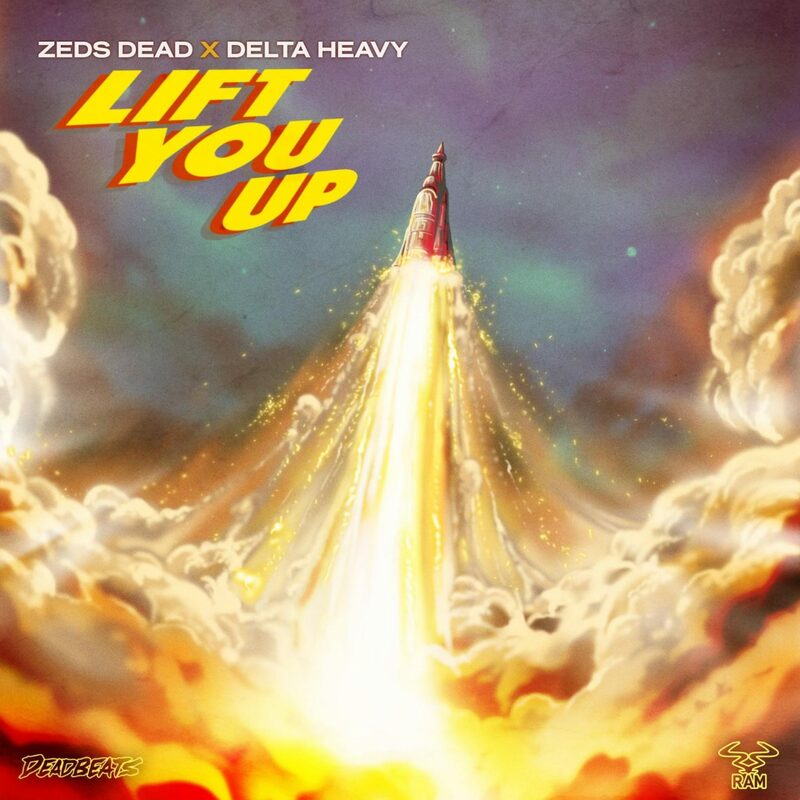 Starting 2019 off right, the Canadian producers and UK bass lords Delta Heavy join forces on their monstrous collaboration, “Lift You Up,” out on Ram Records and Deadbeats. This banger is not only a captivating sonic construction but also a beautiful juxtaposition of light and dark. It weaves caressing melodies and rumbling, dirty rhythms fluidly together. With the fluttering vocal samples and layers of honed chord progressions, “Lift You Up” brings the listeners into a frenetic state from beginning to end. 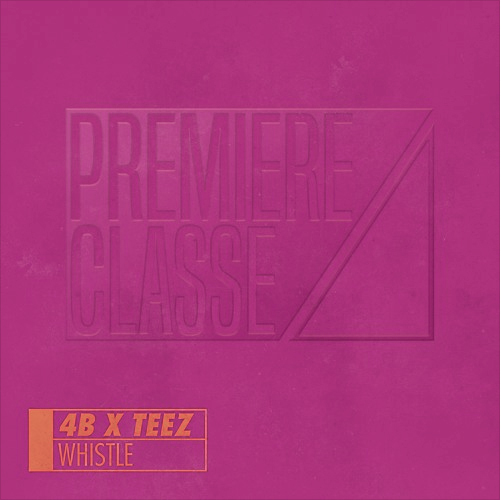 The trailblazers behind the track meld elements from drum and bass and Stateside-style dub and bass into a textualized, transcendent work of renewal. “To us it really sums up where we are at musically right now. ‘Lift You Up’ is a real melting pot of styles that – like us – straddles the Atlantic, fusing the traditionally energetic UK DnB sound with a bit of the more dubsteppy halftime stuff that’s big in the US right now,” says Delta Heavy on the collaboration.